World of Warcraft players, beware! You are now the target of a group (or groups) of cyber criminals. The scam’s premise is nothing new – the cyber criminals send e-mails to WoW gamers, asking them to verify their Battle.net account. In order to do so, the gamer has to enter his password. Of course, the web site to which the gamer is directed to is a fake one, and once the details are inputted – poor gamer! 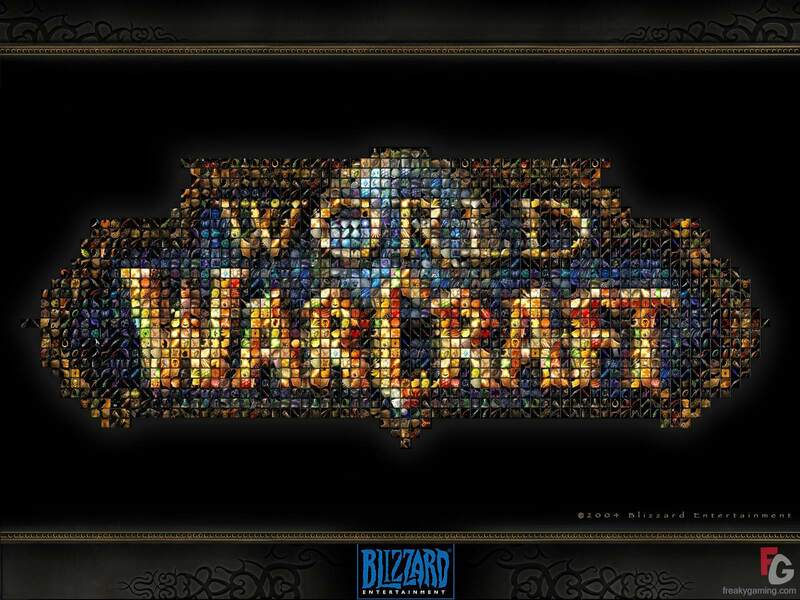 Tom Kelchner, Security Researcher at Sunbelt, states that his friend Douglas got one message in a chat session from a person who employed the handle “BlizzalCOL” during the WoW game. 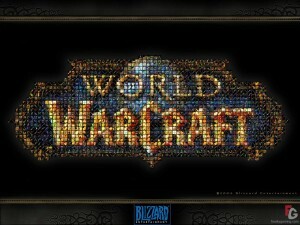 He told him about the availability of the beta so the Cataclysm on the World of Warcraft map could expand, as reported by Sunbeltblog on July 13, 2010. Kelchner further wrote that the message spread via an URL that took to Cataclysmtest.net looking like the login page of WoW. He added that to determine the destination of the Cataclysmtest.net, he fed an unreal username and password to the site. Surprisingly, they were accepted, implying that the site was possibly stealing login information. Hence, it was a phishing site. With WoW accounts being in high demand – especially those who have well-established characters – these developments are not surprising at all, are they? Needless to say, WoW players ought to be even more careful about using their login details.